Here’s a super short video that shows us how to copy develop settings from one photo to another using Lightroom. I use each of these methods fairly often with the exception of the fourth technique. I can’t say that I’ve ever used Auto Sync – and I can’t think of a time when I’ve ever needed to use it. 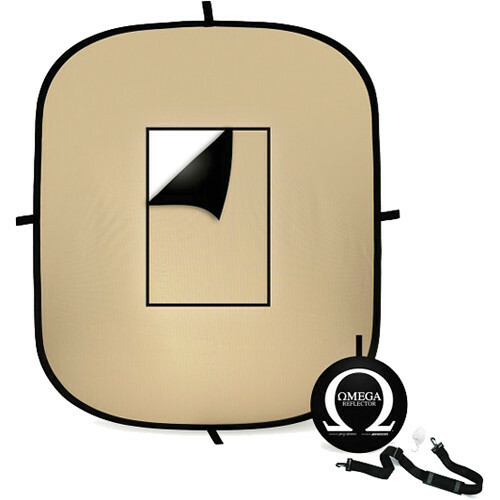 B&H has the Westcott Omega Reflector Kit for $59.90 (reg. $99.90) through midnight ET Wednesday.The Omega Reflector is a nice, large size, measuring 38″ x 45″ in a collapsible frame. 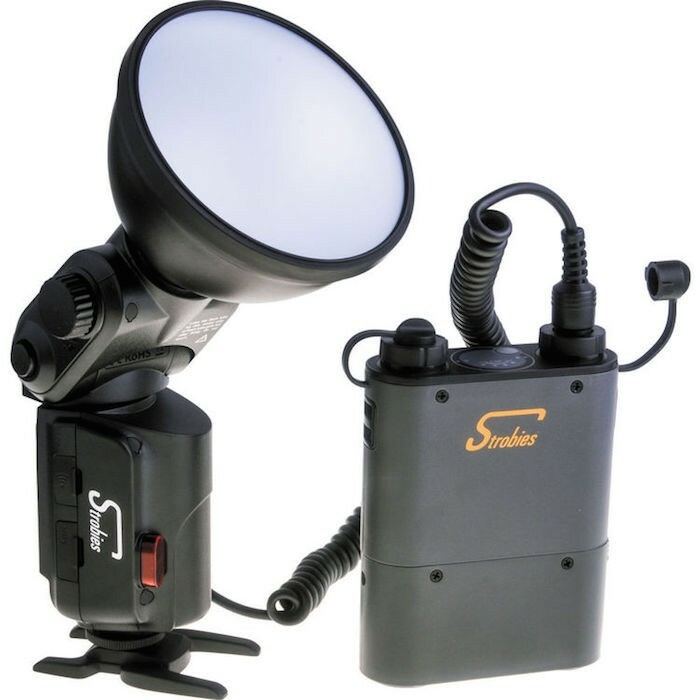 Using it with a single strobe, you can get a soft ring light effect and a backlight. You can mix it up with any of the standard 5-in-1 options, from shoot-through/diffuse, to white, gold, or silver reflectors. Check it out here at B&H Photo. Check out this short video from Lens Pro To Go that shows us an overview of a commercial lighting setup in a bookstore. It’s a pretty simple setup but is a great example of how to get a clean, soft light setup in a tight space. While the gear used is high-end cinematography gear, the same principles of diffusion and light placement can easily be translated to budget and DIY setups for both still and video shoots. The PocketWizard Plus IV is in stock and now shipping. For those not familiar with the new Plus IV, it essentially takes all the functionality of the Plus III and added a top shoe for mounting speedlights. 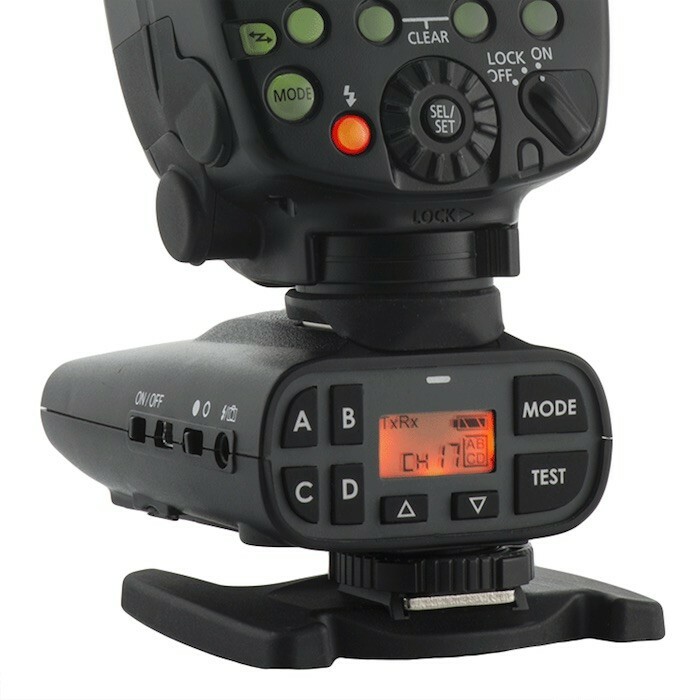 Additionally, the Plus IV will pass through TTL data when mounted on camera but limits transmission to manual triggering only. The Plus IV is a transceiver, so each unit can serve in a transmitter or receiver role. It is compatible with most Canon, Nikon and Panasonic cameras. 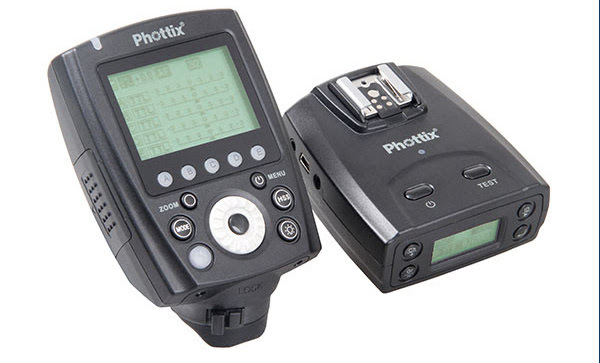 It also works with many Fuji, Olympus and Sony models or manual triggering. 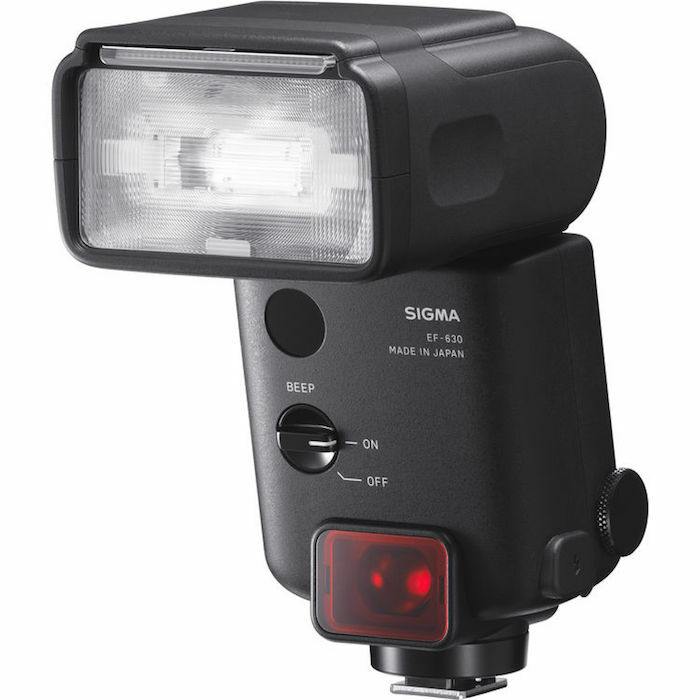 It will communicate with the older Plus III models as well for tying together speedlight and studio flash commingled setups. Check out this video from Canon and Syl Arena as he walks us through the on-camera menu system for controlling Canon Speedlites like the 600EX-RT. Syl is the author of the popular Speedliter’s Handbook series, which is now in its second edition. If you are interested in really digging into the Canon Speedlite system to understand how it works, his book is well worth the money. You can read my review of the first edition here. 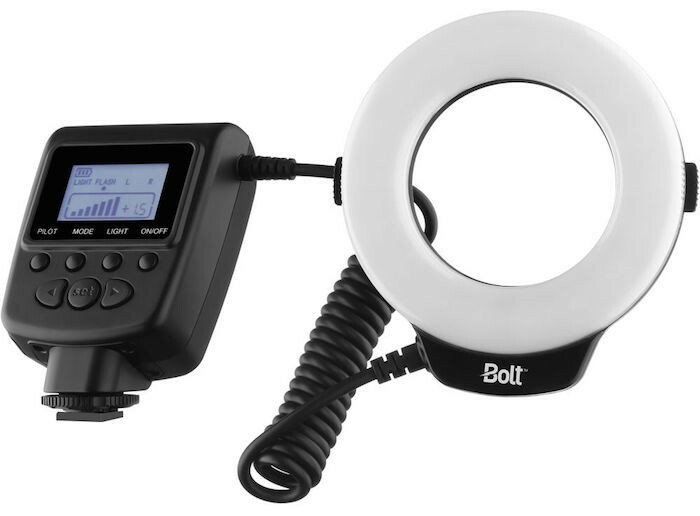 B&H has the Bolt VM-160 LED Macro Ring Light for $59 (reg. $109) as its Deal Zone deal for today only. Check it out while it lasts here at B&H Photo.